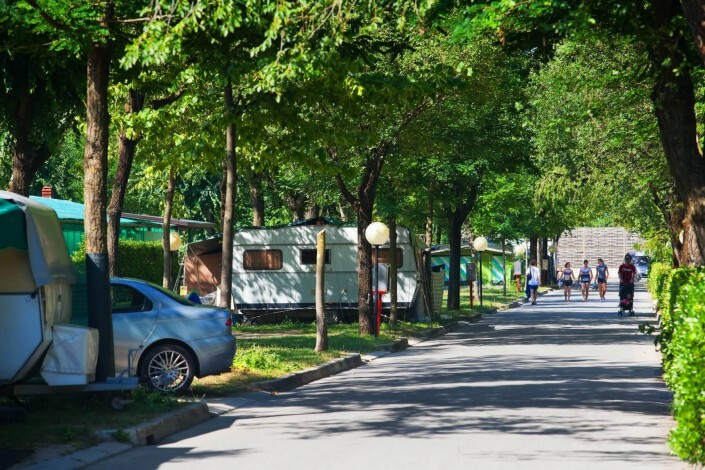 Camping Tenuta Primero offers wide pitches for camper, caravan and tents, all separated, plain and with good shade. The car can be parked directly on the pitch. 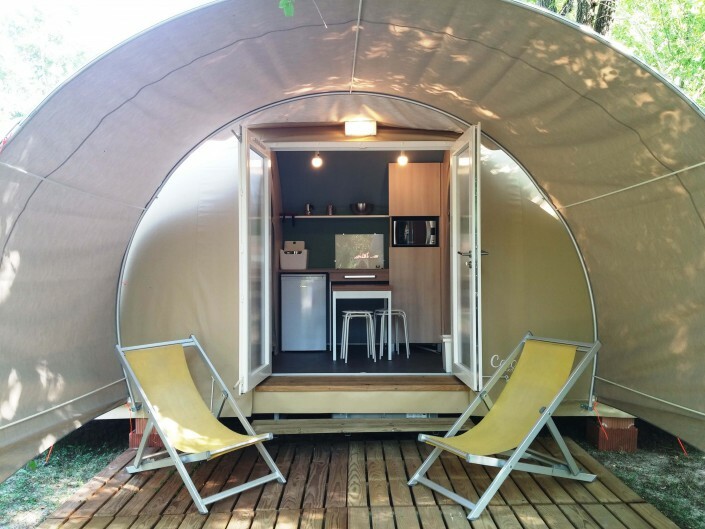 To satisfy the desire for an outdoor holiday, without sacrificing comfort, cozy structures are available in different typologies: Happy Tend and Coco Sweet, the new glamping tend. On site there are 8 service blocks, well placed and easy to reach, with WC, showers, family showers and WC for disabled people. The campsite has a chemical WC and a camper service. Choose the perfect place for you holiday at the campsite!